Spruce up your smart-casual attire with the Stenstroms knitwear collection. Exquisitely made with luxurious cashmere and wool fabrications, Stenstroms offer a handsome range of traditionally clean cut knitwear separates to allow you to achieve a charming layer. Adorned in vibrant colourways to match with any gent's personality, the collection comes in a variation of luxe cardigans and jumpers that can be effortlessly layered over a Stenstroms shirt to showcase a style-savvy finish. 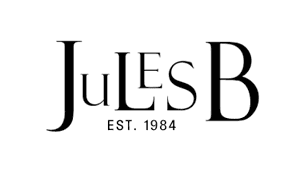 Whether you are looking for a Stenstroms jumper to keep you warm and elegant this season, or a Stenstroms cardigan to make a great outerwear alternative, at Jules B you are guaranteed to find everything you require.